In January 2016 the Prime Minister asked David Lammy MP to lead a review of the Criminal Justice System in England and Wales to investigate evidence of possible bias against Black defendants and other ethnic minorities. 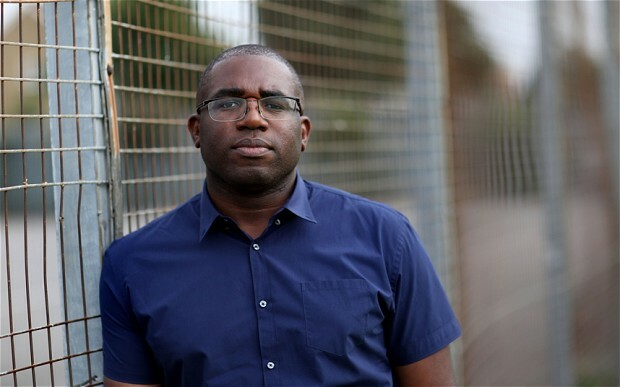 With significant overrepresentation of Black, Asian and minority ethnic (BAME) individuals in the criminal justice system, the review will consider their treatment and outcomes to identify and help tackle potential bias or prejudice. This is an independent review. It aims to make sure that everyone is treated equally, whatever their ethnicity. The review will look at the way the CJS deals with young people and adults from BAME backgrounds. It will address issues arising from the Crown Prosecution Service onwards, including the court system, prisons and young offender institutions and rehabilitation in the community. The findings should be published in spring 2017. The review will be evidence-based. It will draw on the significant work already published in this area; it will produce new statistical analysis to shed light on the issue; and it will provide an opportunity for people to convey their personal experiences and insights. POPS in partnership with CLINKS hosted a consultation meeting on Tuesday 7th June, inviting key individuals from voluntary sector and public sector organisations, service users and community members to feed their views, comments and suggestions into the process.